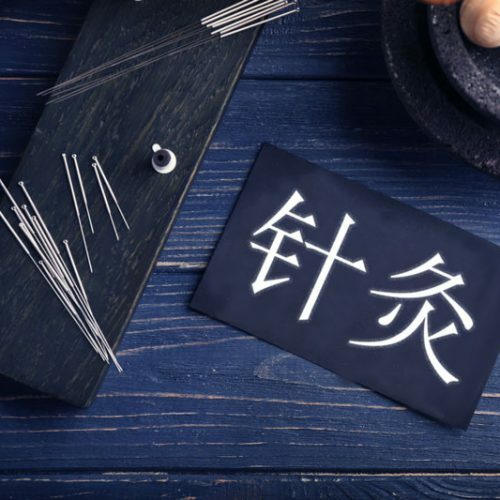 asiamed was founded in 1989 by physicians with the objective of providing acupuncture professionals with products of superior quality and with all types of needles used in acupuncture. Our vision is combining Chinese wisdom with modern technology and research in order to develop and produce the best products for our customers. We are passionate about producing top-quality product for you and your patients. Health and safety of people is a priority for us and our partners. Our innovative products allow optimal treatment for the benefit of patients, while guaranteeing the optimal integration of acupuncture into the daily practice workflow. We owe the success of our asiamed quality products to our motivated staff. The international asiamed team consists of skilled employees that operate on our german sites in Suhl (Thuringia) and Munich-Pullach (Bavaria). Our top-quality products make a tangible difference in acupuncture treatments. Try and test our acupuncture needles! We are happy to send you free samples of our products..